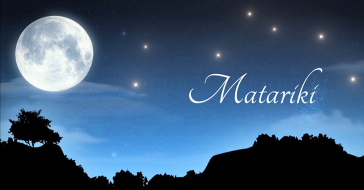 Come along with your family for a fun filled afternoon of creating Mid-Winter and Matariki crafts (pre-school to intermediate age). Afternoon tea provided. 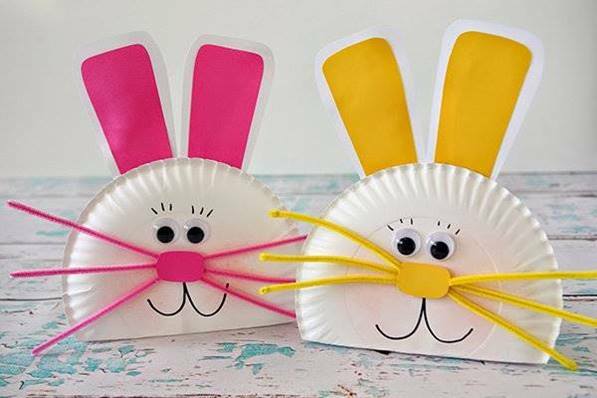 Come along with your family for a free, fun filled afternoon of creating Easter crafts and enjoy an afternoon tea. Hot cross buns, Easter eggs and other sweet treats provided. With tea and coffee for the adults. Catering for children from pre-school to Intermdiate age. All welcome. Alison Dunlop on Oboe, Peter Reid on Cornetto and Baroque trumpet. Solo and in concert. Entry is by donation for which $20 is suggested (Tertiary students and Children free) in support of a major project to upgrade and refurbish the organ. The organ in this church is a significant instrument, the largest true pipe organ on the ‘Shore, but is in urgent need of refurbishment and upgrade. Donations are sought for this project. 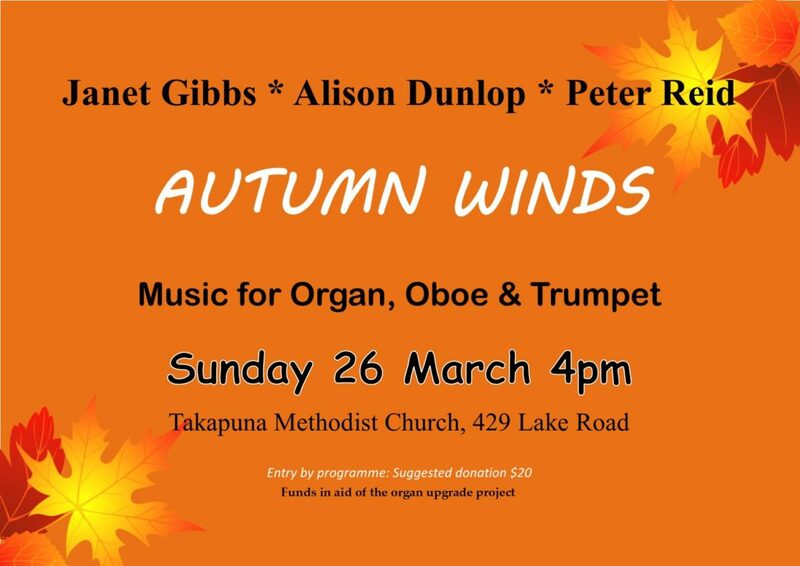 For more information see Takapuna Organ. Enquires: phone 489 4590 or 418 2494. Two Premier School Choirs on the North Shore will perform at the Takapuna Methodist Church. 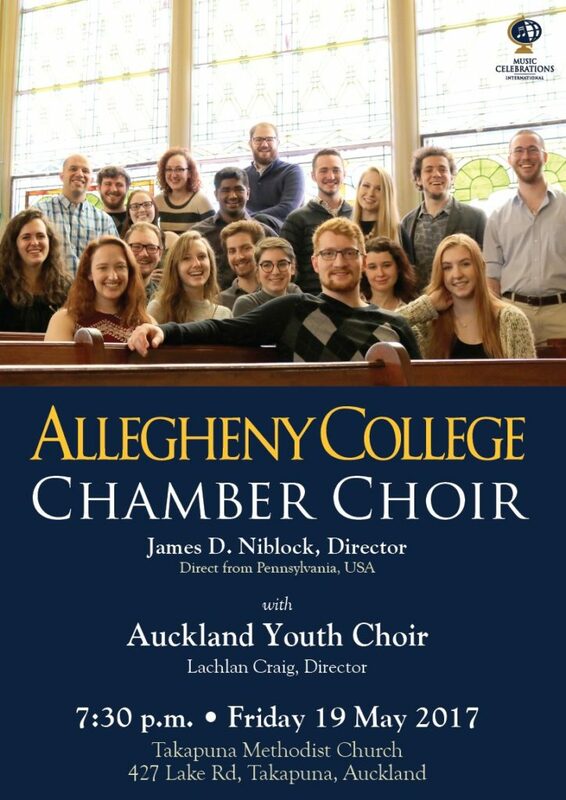 Presenting a programme from their repertoire prepared for Choralfest Conference in Brisbane, in June this year. Hans Hielscher is organist at the Marktkirche in Wiesbaden (Lutheran Cathedral of Nassau) in Germany and has also served as Municipal Organist in Wiesbaden. Nan Hee, GiHyun & KiHei as the Lee Trio will also perform on piano & violin in today’s concert. Freshly returned from their successful visit to Korea, these brilliant young players, members of this Parish, will present 3 pieces of interest. Meet Hans over refreshments after the recital & purchase CD’s from his extensive 22 recordings. A community afternoon of creating Christmas crafts, suitable for pre-school to intermediate aged children. 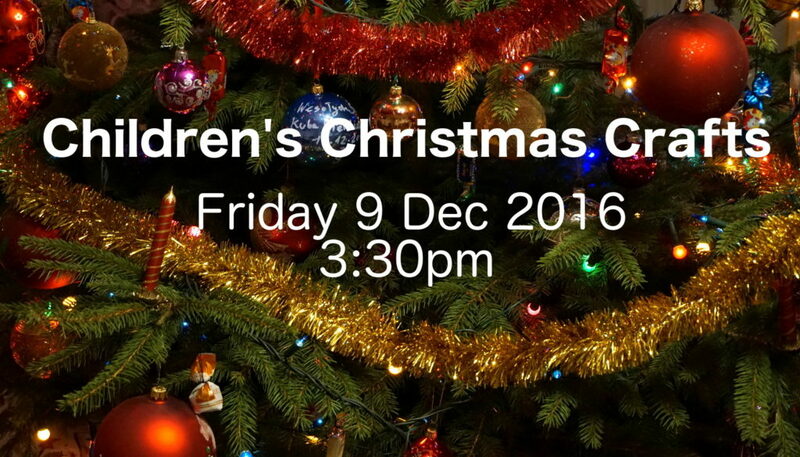 Come along with your family and join in the festive spirit of making Christmas crafts. From 3:30pm on Friday 9th December 2016. Afternoon tea provided for both adults and children. Come along this Sunday and hear guest speaker, Rabbi Friedler, inform us of the principles of Judaism. A feast of inspiring music on both piano and organ from the brilliant recitalist Michael Bell (BMus, DipTchg). 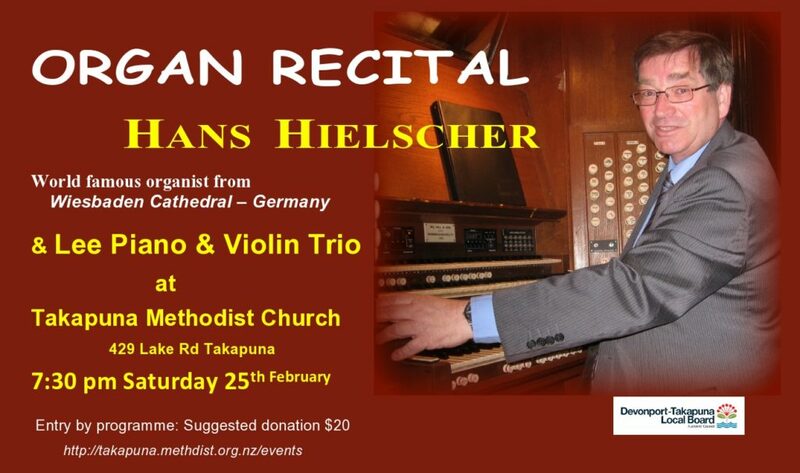 Michael is well known to Auckland organ musicians as a renowned organist, fascinating extemporiser and arranger. His musical ambitions centre on composition. He has performed with many choirs and orchestras around the Auckland region including NZ Opera Chorus and Bach Music. His passion for the music of J.S. Bach and his improvisations result in a blend of his own classical style with Baroque elements. Admission by donation ($20 suggested) to support the refurbishment project for the Organ. Under 16 and students free.